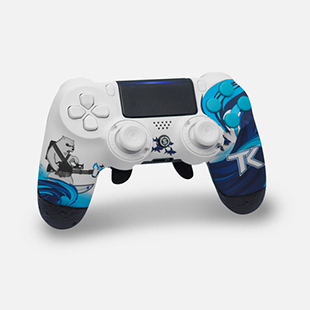 Team Kaliber was founded in 2013 by several members of the Call of Duty community. 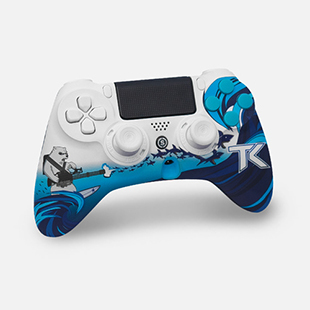 From the quickly growing competitive scene to absolutely massive social community, Team Kaliber's backbone is built by key members from each side of the spectrum. Establishing ourselves early on within the competitive Call of Duty community. Team Kaliber has secured a top notoriety in Call of Duty eSports. We look to expand into other eSports in the near future.